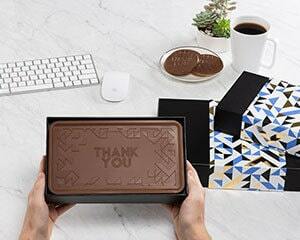 Shape your message! 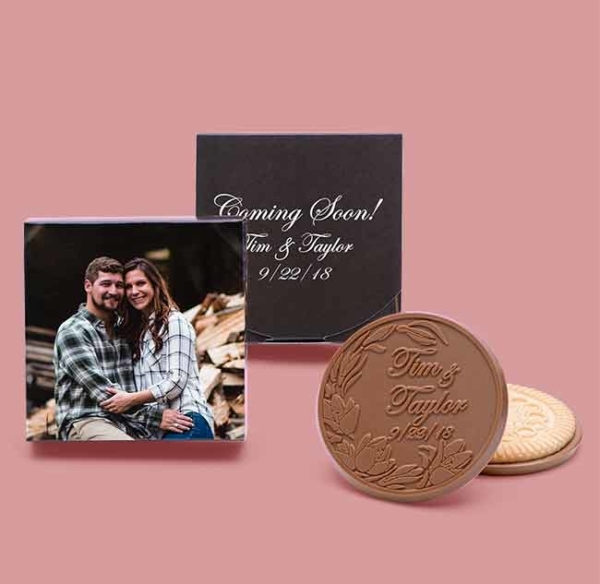 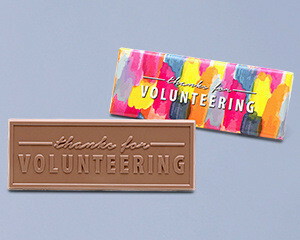 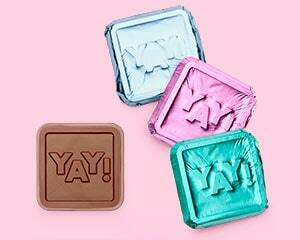 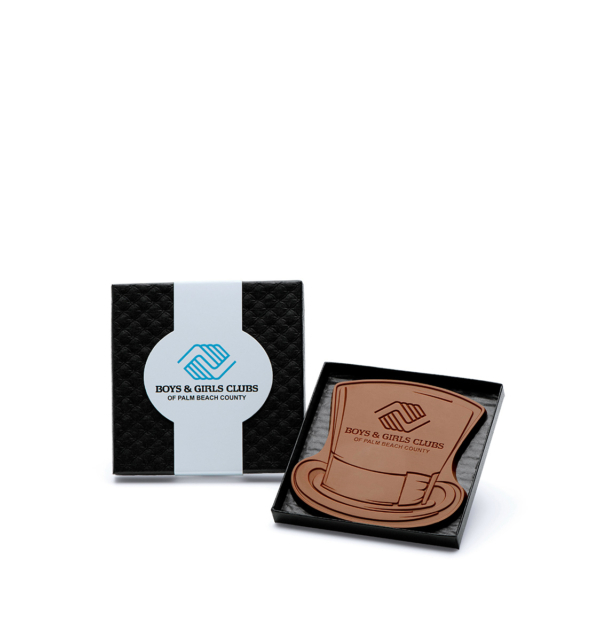 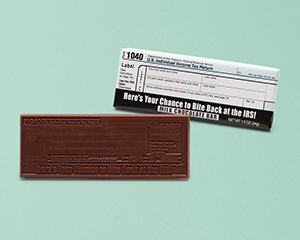 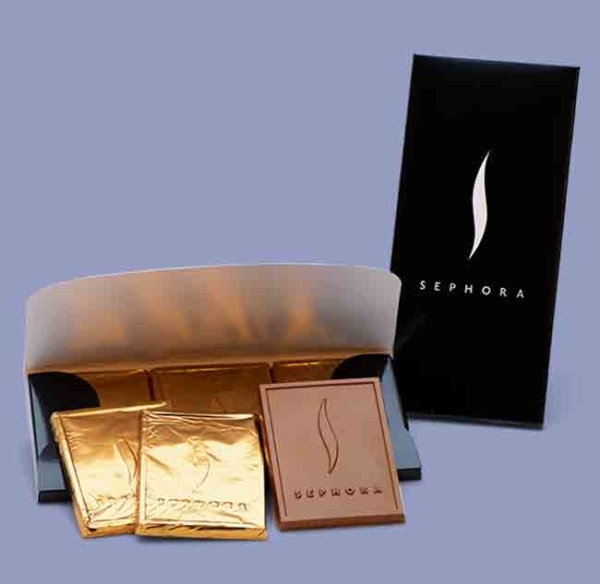 Personalized chocolate shapes and sizes to express your ideas and fit your budget. 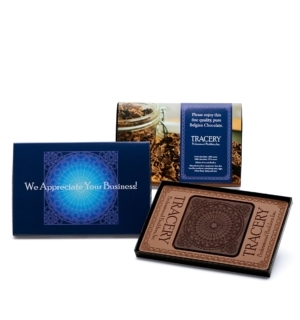 Promote your business or give as recognition gifts. 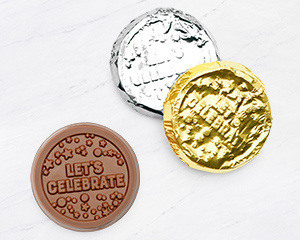 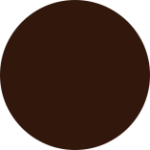 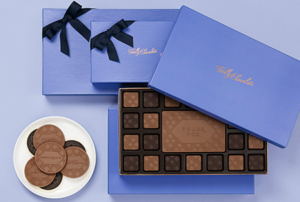 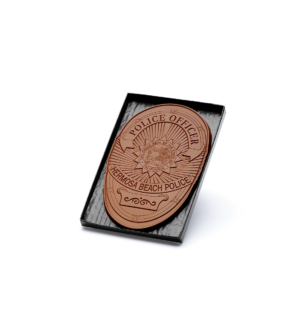 Design your own custom chocolate shape with the help of our chocolate specialists. 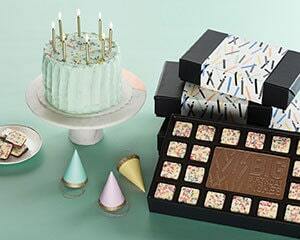 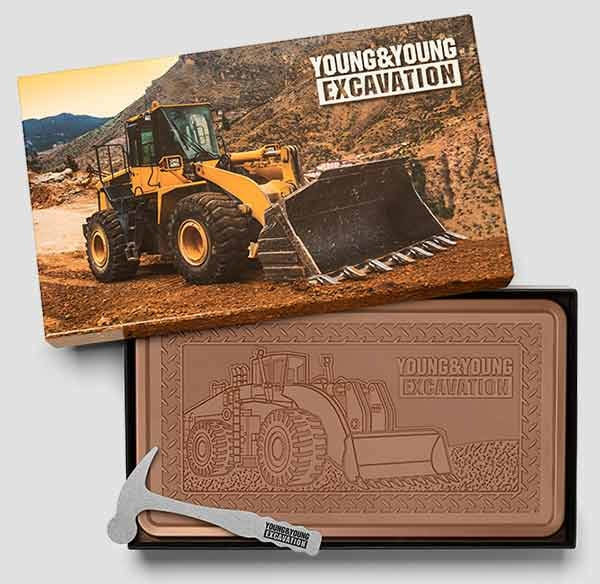 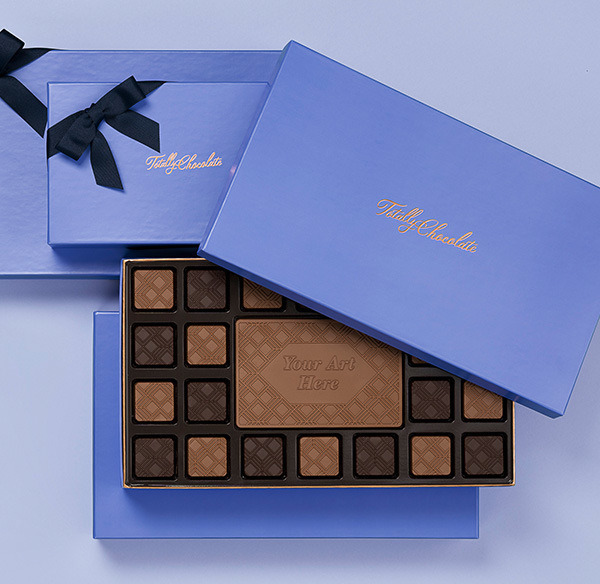 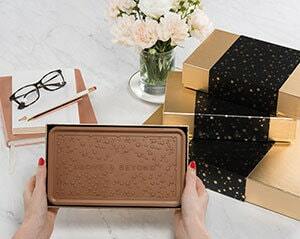 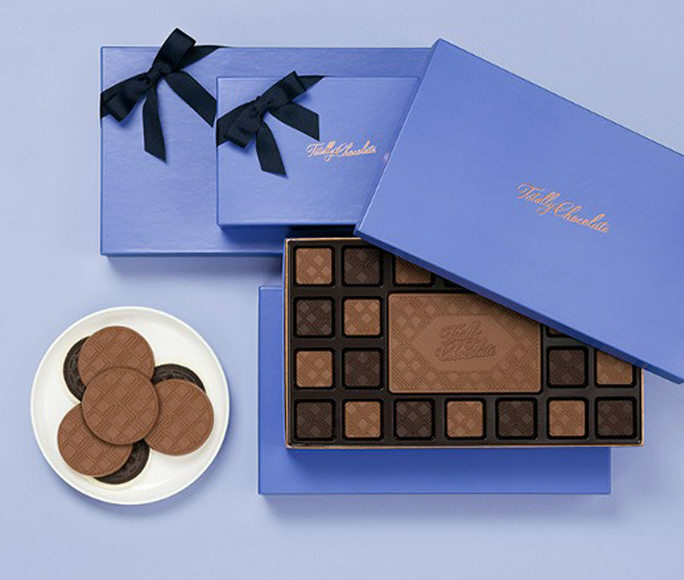 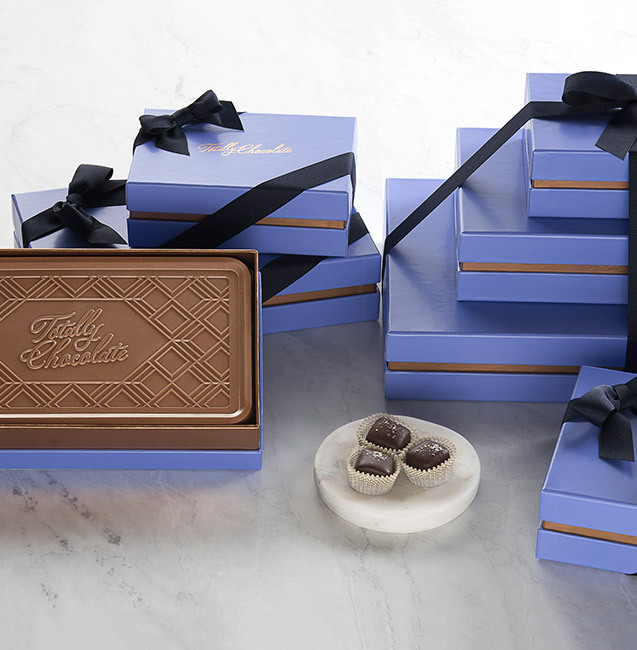 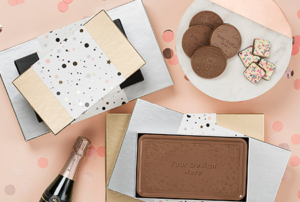 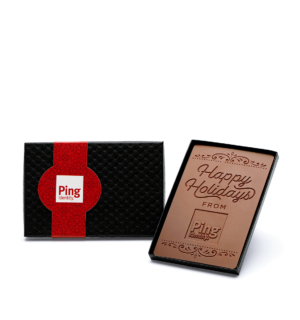 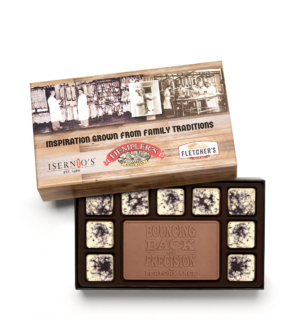 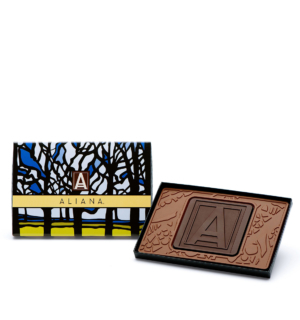 Each 4×4″ Belgian milk or dark chocolate piece is designed to your specifications and packaged in a gift box with a custom printed band. 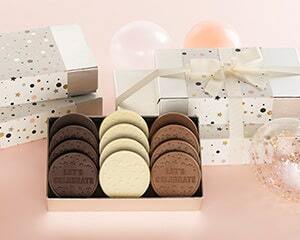 Shown in our black textured gift box; also available with a red, gold or silver foil swirl design lid.